The Kaiser Family Foundation’s Survey of Non-Group Health Insurance Enrollees examined the changes resulting from the Affordable Care Act's implementation. 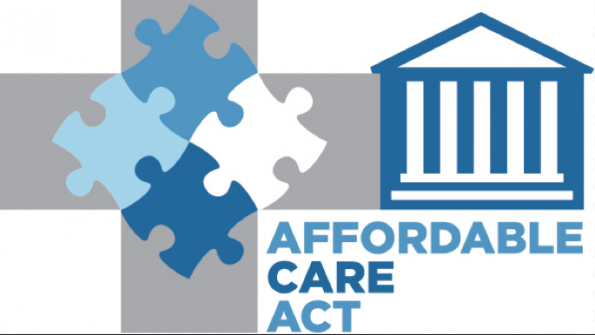 The Affordable Care Act (ACA), as the name implies, was supposed to make health care affordable and available to more Americans; however, after its implementation, it’s been unclear how it actually affected insurance enrollment rates state-by-state. The ACA motivated many non-group enrollees to purchase coverage – 57 percent of whom were previously uninsured. The majority of enrollees are happy with their ACA plans, although 40 percent say they are having difficulties affording the monthly premiums. 50 percent of ACA enrollees received help signing up; most said the shopping process was easy, but 33 percent said it was difficult to set up an account.